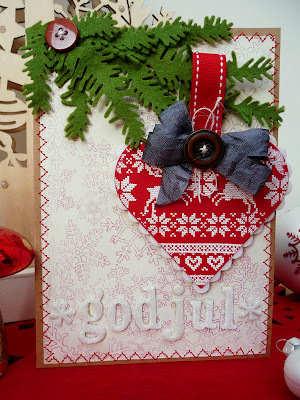 Thank you to everyone who joined in Fran's 'Nordic Christmas' dare last week. 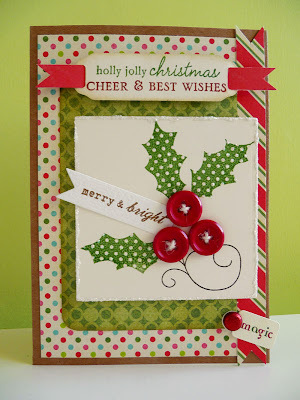 We enjoyed visiting all your blogs and viewing such wonderful projects. 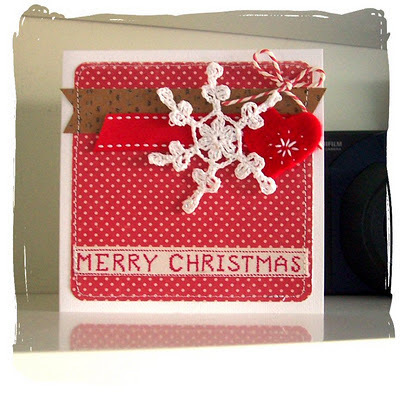 Whether its a last minute Christmas card or a birthday card, we're looking forward to seeing what you create so please come and leave a link (and a message) when you're ready to share with us. 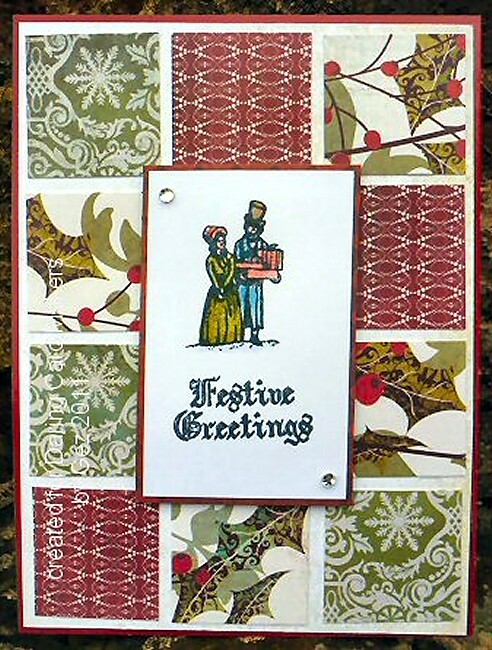 We'd like to wish all our followers a very Merry Christmas and a Happy New Year. Hi everyone, it's Fran here, and before I tell you about this week's Dare, we'd like to thank all of you who joined in with December's Flower of the Month Dare - such lovely projects on show. Now onto the challenge! 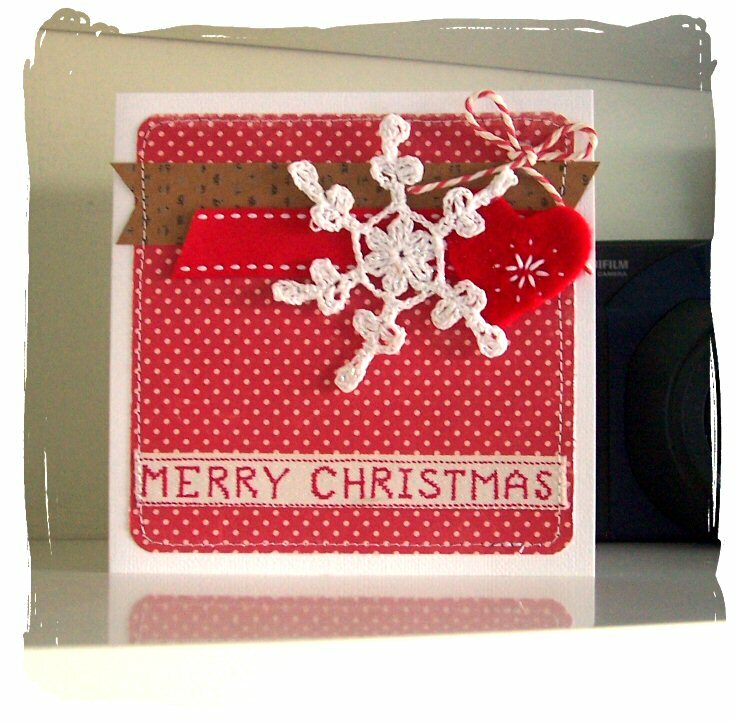 Taking inspiration from the photo above, I'd like you to create cards / projects with a Nordic Theme this week - think knitted jumpers, reindeer and lots of red and white! 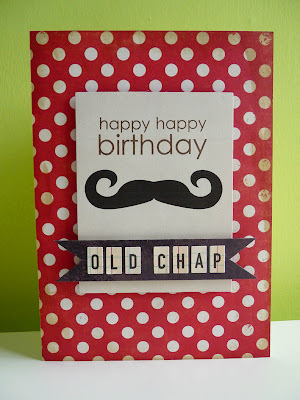 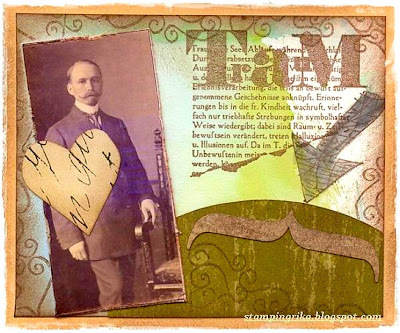 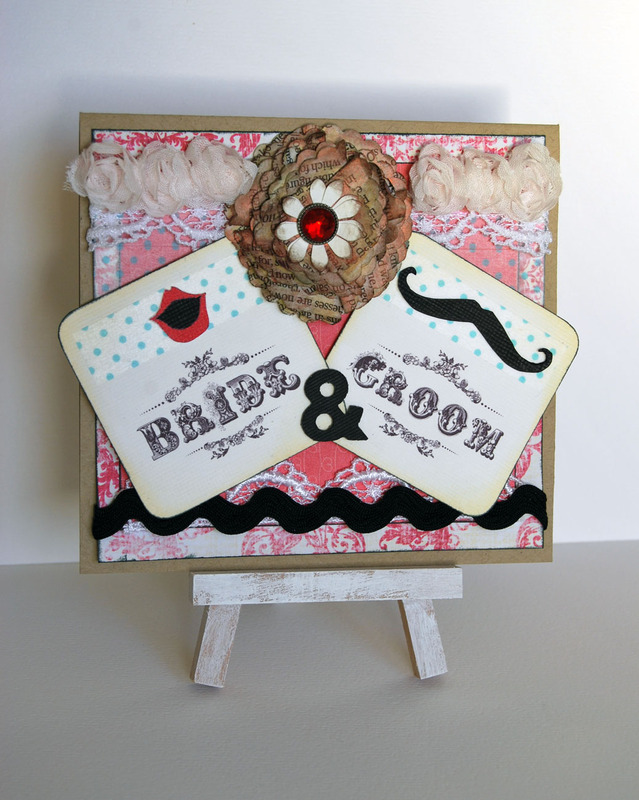 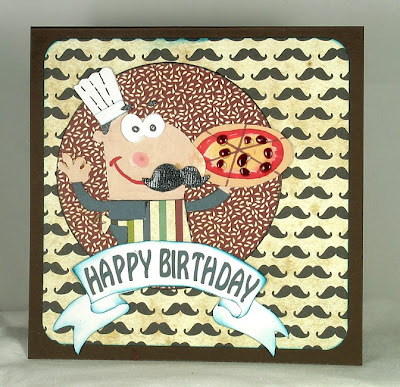 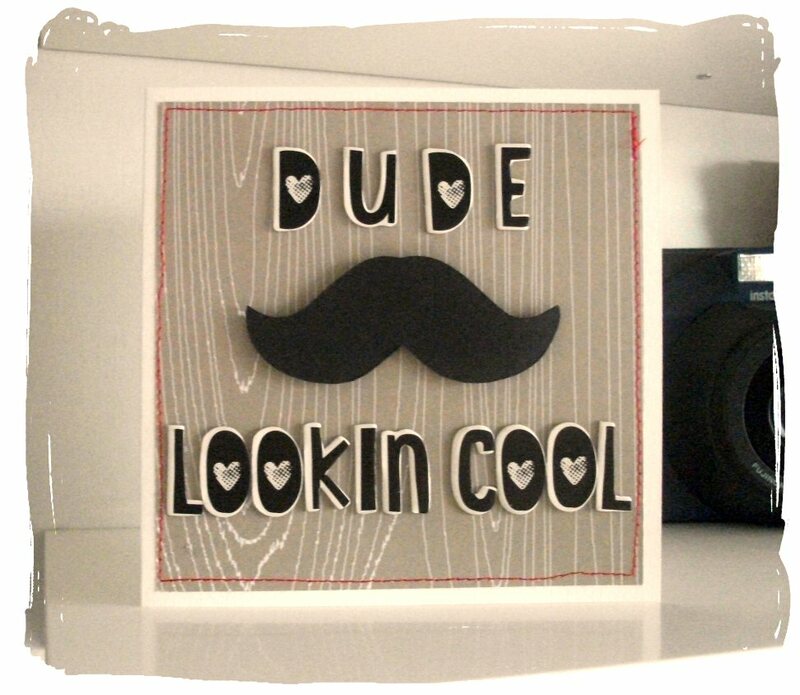 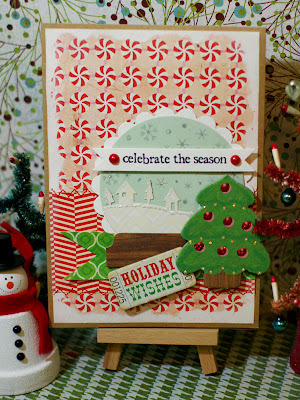 Thank you all for sharing such fabulous and fun Moustachio cards last week, we had a wonderful time visiting your blogs! 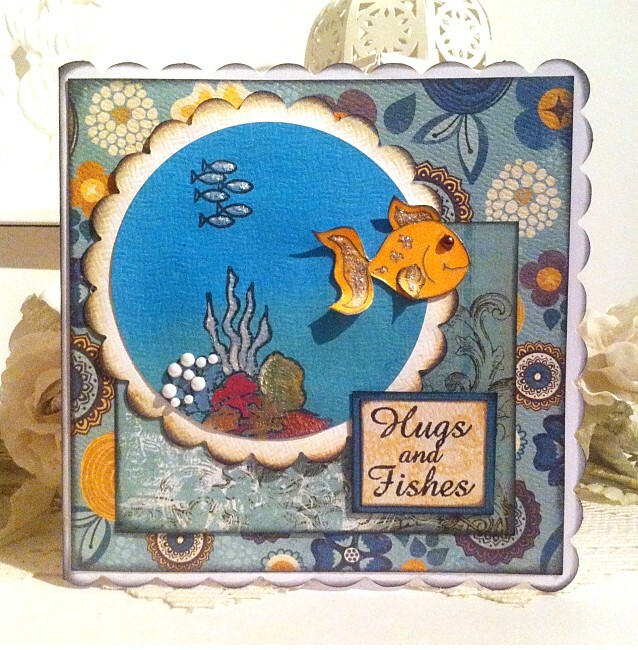 After a bit of a break, we're getting back to having Guest Designers on the DCM - not only does it give you a break from seeing just our cards (hehe) on here, but it gives us the chance to introduce some of our favourite card makers and see their work on our blog. will be playing along with us from now, right through till the end of January. 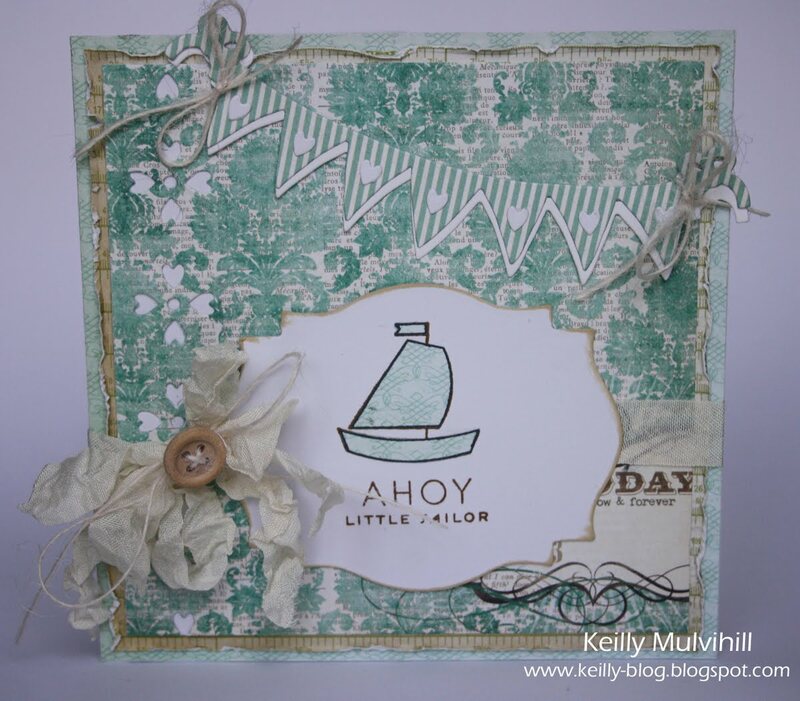 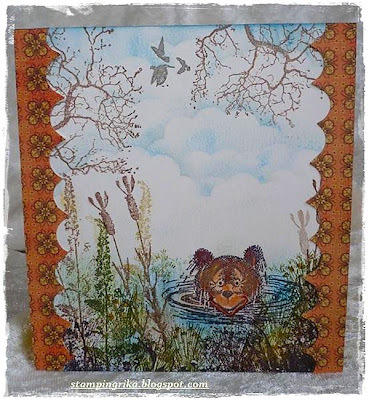 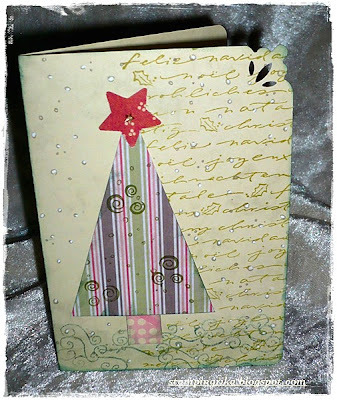 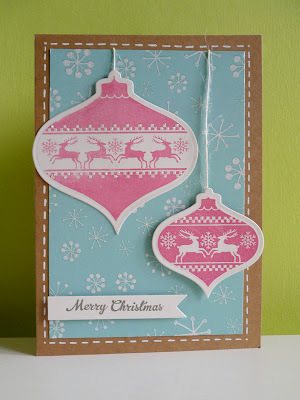 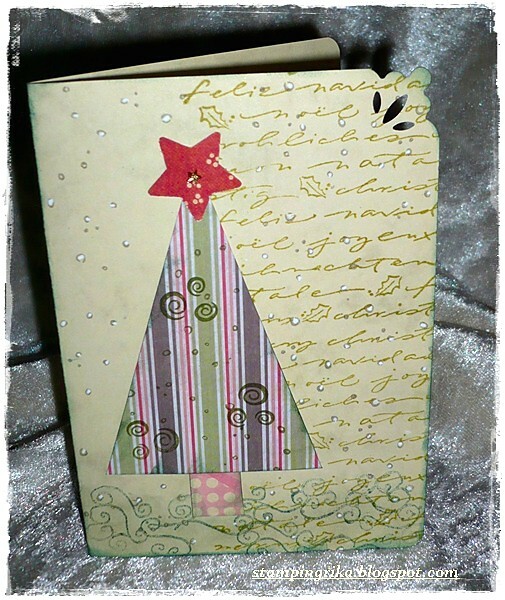 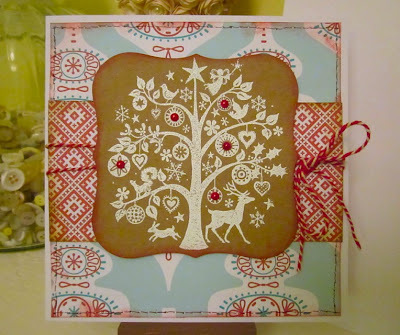 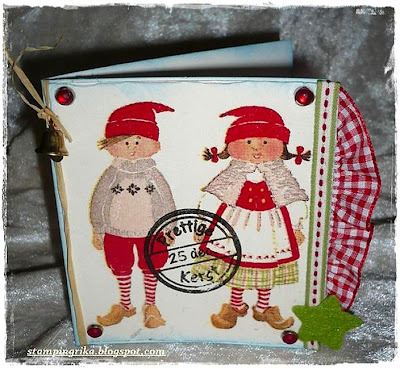 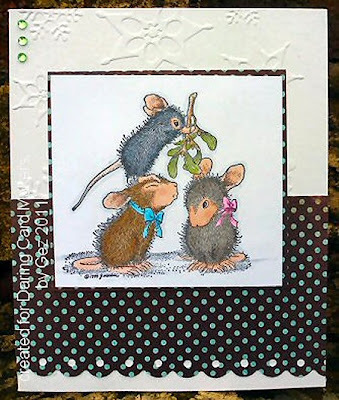 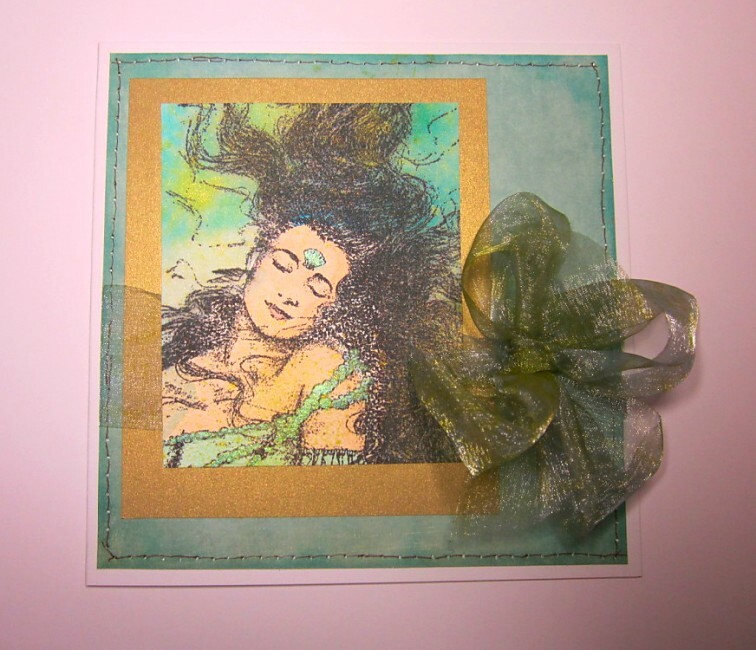 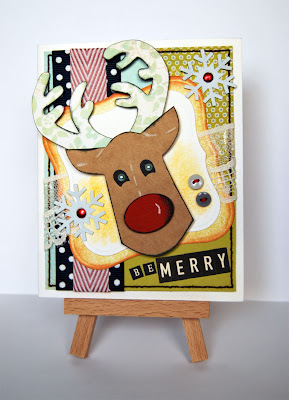 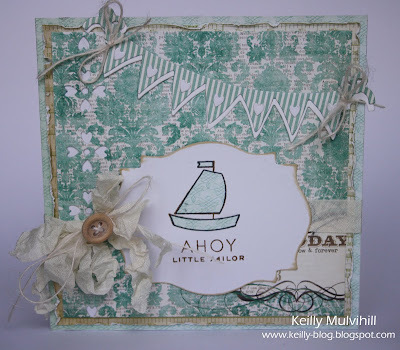 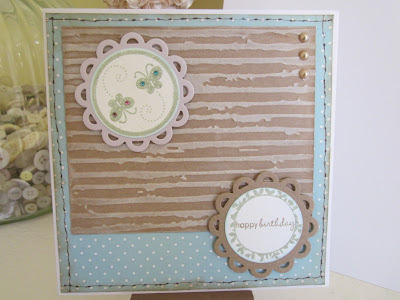 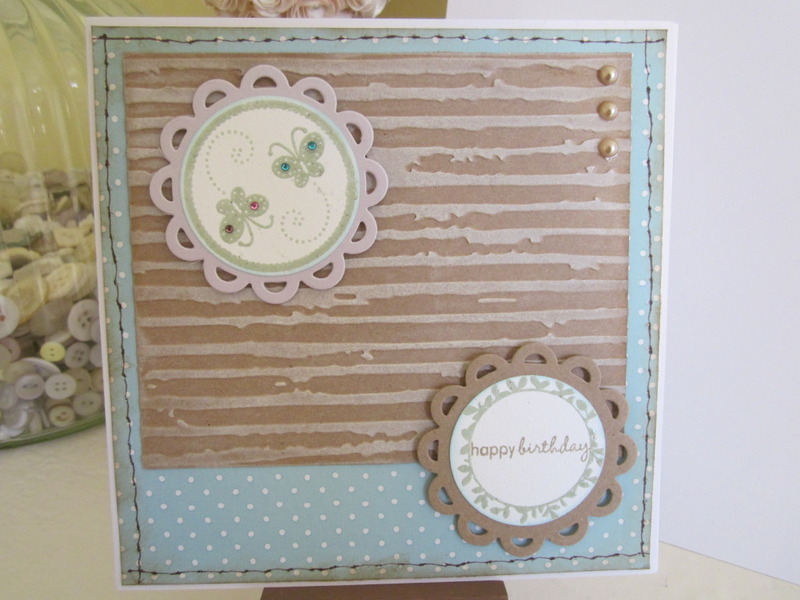 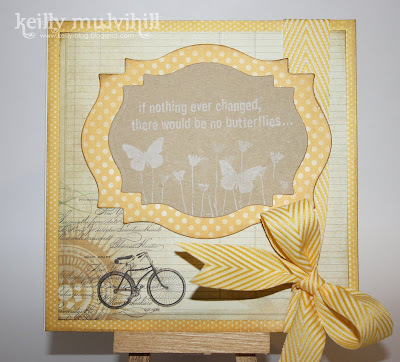 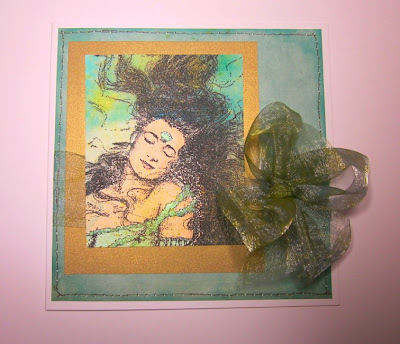 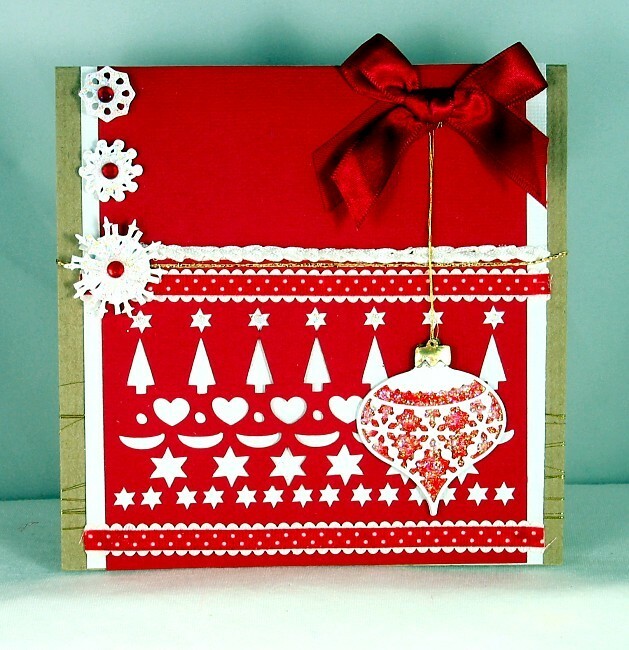 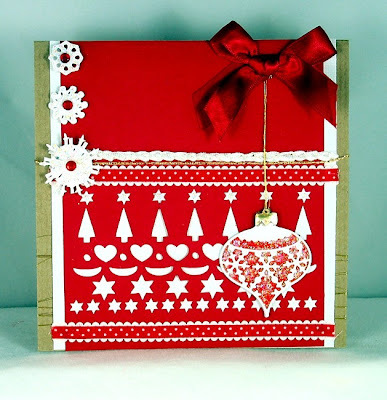 Please go and visit Gez's blog as her crafting isn't just about making cards - her stamping and inky skills are amazing and you'll be missing a treat if you don't click HERE and see the things she makes! Welcome to the team, Gez! 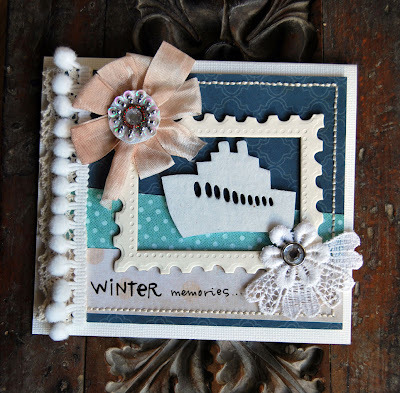 As it's the first dare of the month, we have our "Flowers of the Month" challenge this week - but of course December's flowers brings the series to an end - we do hope you've enjoyed and felt inspired by the theme. 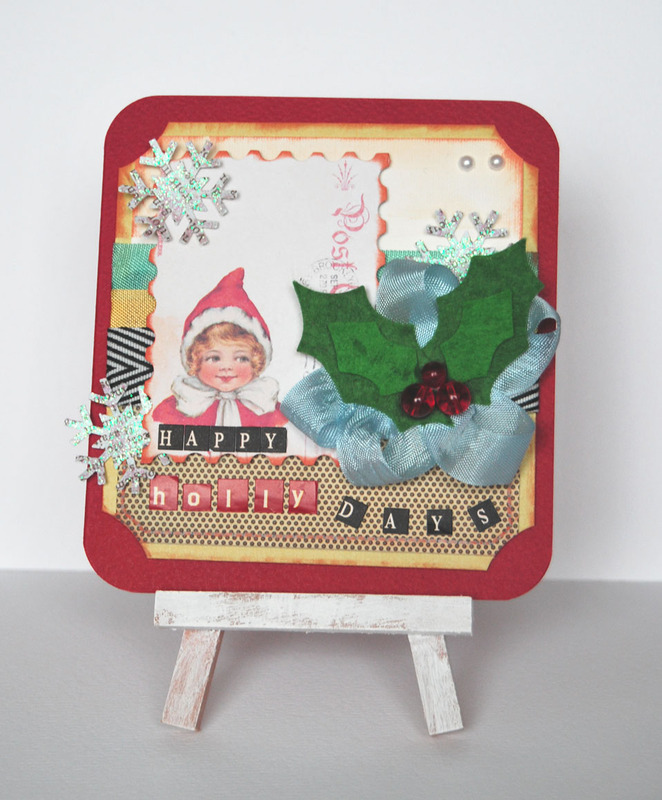 Next year we're starting a whole new Monthly Challenge Theme - so watch out for that at the start of January! We're looking forward to seeing what you make, so please come back and share your creations with us. 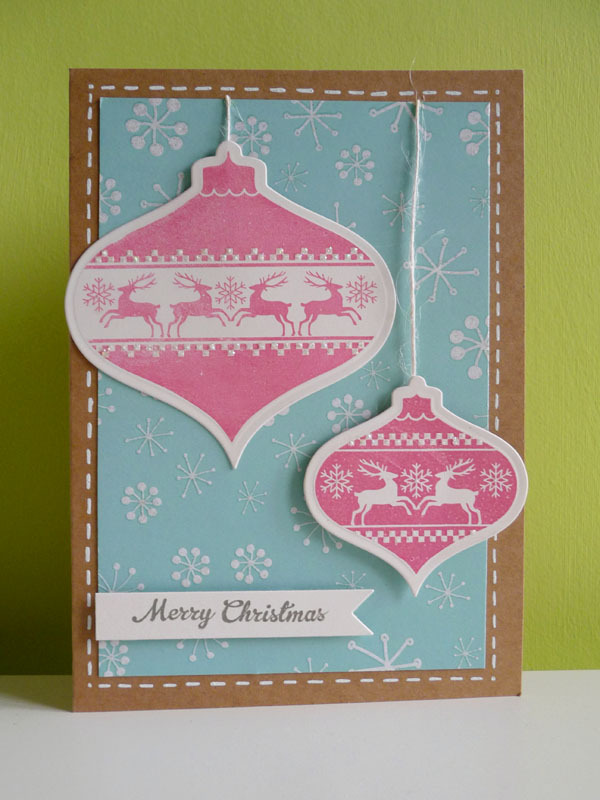 Here are the cards the DT have made to help get you thinking. 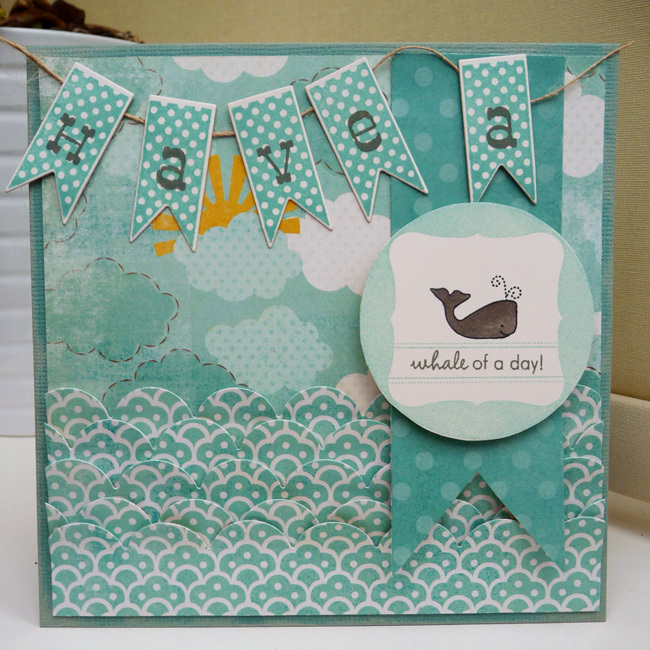 Hi, it's Samm here, thank you for all your wonderfully, wicked, watery cards last week, here is my challenge for this week. 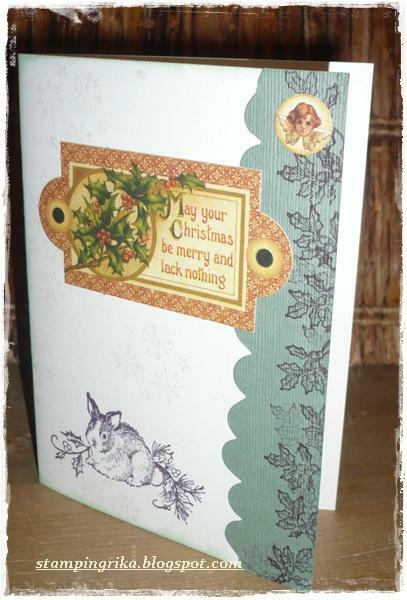 on your cards this week! 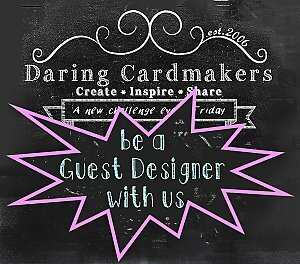 We can't wait to see what you create, so don't forget to link us up! 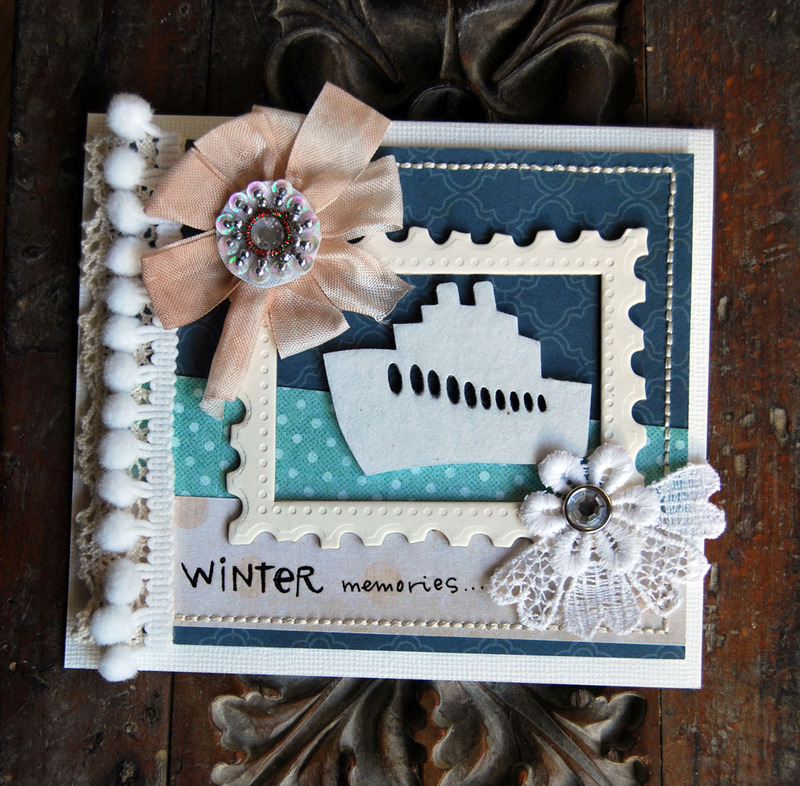 A big Thank You to everyone who found inspiration in the jewellery box last week and made such lovely cards to share with us.